The Memorial Day Sales are coming to an end. 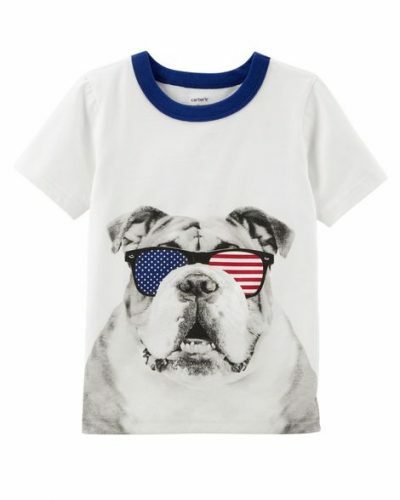 Carter’s is having one final round of Memorial Day Discount and are offering 50-60% site wide! Plus there is an additional 20% discount on purchases of over US$50. So absolutely no reason not to shop at Carter’s now! 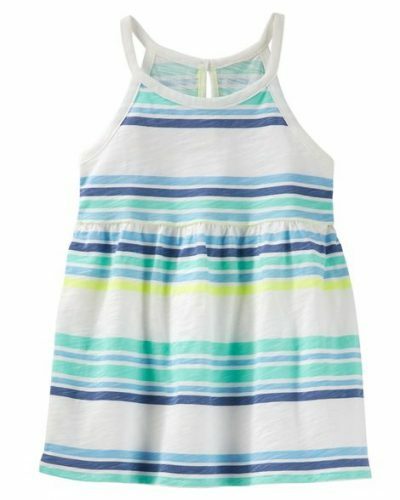 Kids love these colorful and comfy clothes! Also check out their sister shop OshKosh B’gosh! They are offering an additional discount, when you spend over US$50!